While branded in the popular imagination for the great “Unforgettable,” it has at times fallen into forgetfulness that Cole was a pianist of prodigious skill. In fact, in an age of the swinging jazz bands, his early trio of the 1930s was something of a rarity – the very first of its kind, even. If piano greats Art Tatum and Oscar Peterson were instrumental in establishing the trio as a standard ensemble of jazz performance, then they did so following in Cole’s footsteps. The vocal works for which he’s most often remembered were produced largely due to popular demand. Those cuts sold; the market demanded them. Listen to the trio’s recording of George and Ira Gershwin’s “The Man I Love.” The interplay of piano, bass and guitar (not, as would later become the standard, drums) is the stuff of magic. Lest we forget: In the history of jazz, Nat King Cole was also instrumental as an instrumentalist. There is so much great jazz to be discovered in the King Cole Trio’s output, but I’d like to bang even harder on the doors of forgetting. For it’s really with his performance of Rachmaninov’s Prelude in C-sharp Minor that we’re invited to consider a side of Cole that’s largely fallen on deaf ears. What’s especially cool to hear in this performance is the weight of the Russian soul reconceived by the freer, improvisatory spirit of jazz. (Just listen to Oscar Moore’s guitar solo!) 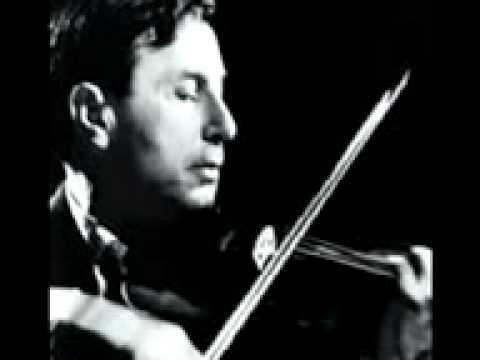 There are inumerable great classically-oriented performances of the prelude. 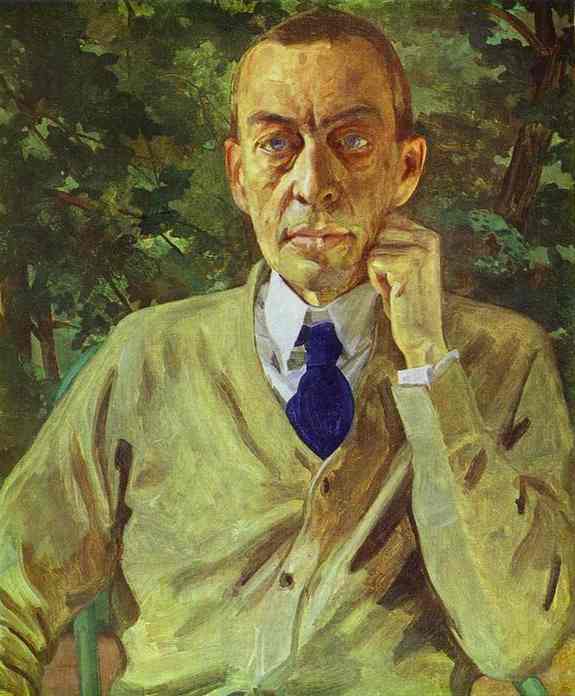 (You can listen to Rachmaninov himself perform it here, in three separate recordings from 1919, 1923 and 1928.) But that there are so many strong performances in the classical tradition of interpretation gives all the more resonance to this particular King Cole Trio session. If unorthodox, I consider it as viable an interpretation as any other, but one of many legitimate ways of interpreting Rachmaninov. Though not entirely faithful to the letter of the score, there’s no question to my ear that he’s true to the spirit of Rachmaninov’s music. Let me push a bit more and say that Rachmaninov himself would agree. To get concrete: Rachmaninov emigrated to the United States in 1918 and lived there intermittently until his death in 1943. In those years he tirelessly toured America’s cities. 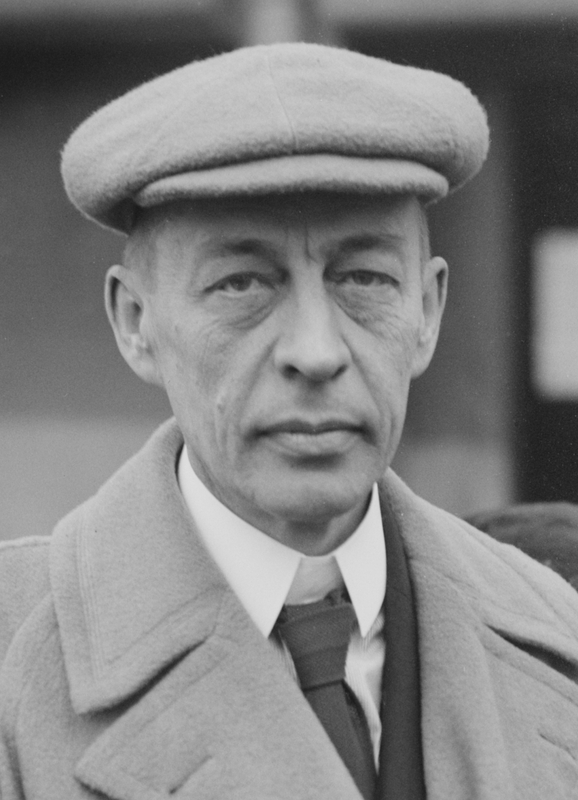 In a recent article by James Bash of the Oregon Music News, it’s said that Rachmaninov performed in Portland, Oregon, no fewer than five times between 1923 and 1933. ‘To be quite honest, no,’ he replied. ‘You see when it comes to the average pianist, I am perfectly willing to let him play my pieces just as he chooses – especially if I am not there to hear him. As for a master pianist, he is justified in finding his own interpretations and in putting his own personality into the rendering of the composition. I indicate my own feeling about tempo, phrasing, and dynamic shading in the music itself, and this is the outline of my own conception. 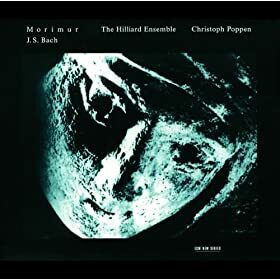 But some great pianist may play my piano pieces with many differences of detail, with nuances and shadings I might not use myself; and yet his conception of the piece as a whole will never be wrong because his own good taste and musical instinct would guard against it. It is with an eye to the composer’s open view of artistry and musical interpretation that I think he would have approved of Nat King Cole’s playful take on his work. 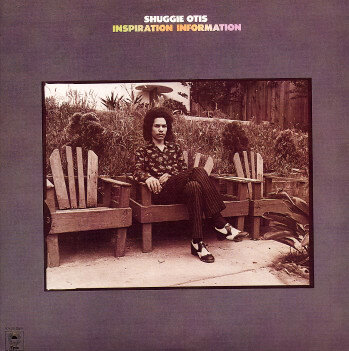 Cole’s is a freer approach to this music, of course; but that freedom is the spirit of jazz itself. It is the very voice of the New World. The King Cole Trio’s performance of Rachmaninov’s Prelude in C-sharp Minor is both a place for the jazz fan to encounter the riches of the classical tradition, and an occasion for the classical devotee to think more freely about jazz. 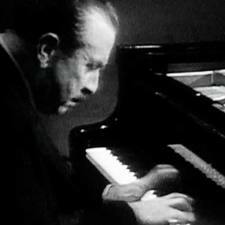 The Trio’s Rachmaninov session dates from January 1944, ten months after the composer’s death. I don’t think it’s a stretch to see Cole’s recording of the Prelude in C-sharp minor as his small way of remembering, of paying homage to Rachmaninov. That’s just one more way of remembering this forgotten side of Cole. *The Rachmaninov quote from the 1931 Portland Spectator is taken from James Bash’s “When Bartok, Ravel, and Rachmaninoff came to Portland,” (The Oregon Observer, July 12, 2010).